Feb 22 (Reuters) – A deal worth 200 million euros ($228 million) has been signed to equip Eurofighter Typhoon combat jets with the latest Brimstone 2 surface attack missiles, Britain’s Ministry of Defence (MoD) said on Sunday. BAE Systems has completed the first full trial installation of MBDA’s Brimstone missile onto a Typhoon aircraft. The trial fit is an important milestone in demonstrating the integration of the missile with the aircraft and follows the successful completion of an initial £5M study contract awarded to BAE Systems by the UK’s Ministry of Defence earlier this year. 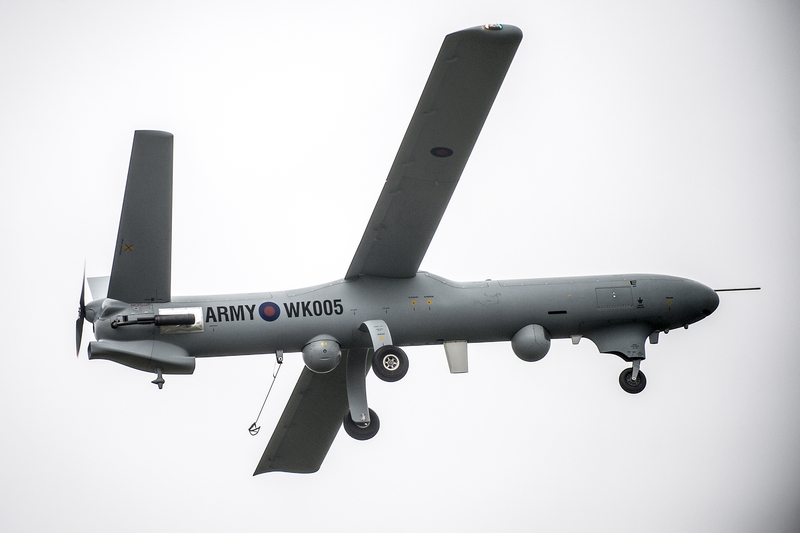 The trials are helping to pave the way for Brimstone 2 integration for the UK’s Royal Air Force (RAF) by 2018.